Industrial water tanks or Sectional water tanks are an ideal solution for the storage of large volumes of water and for applications where access is restricted. These tanks are manufactured to specific applications in GRP panel format and are site assembled. Nicholson Plastics is a well-established supplier of industrial sectional GRP tanks with a proven track record in completing projects of excellent quality. With over 50 years in business we have the production and personnel resources necessary to meet the requirements that each project demands. Our large scale Sectional tanks hold up to 1,300,000 litres and have been installed all over the world. 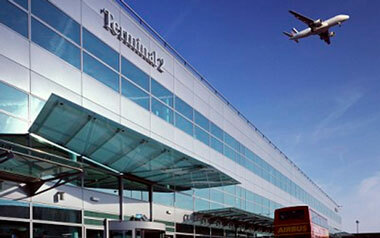 See our case studies examples for some of the projects we have undertaken. Contact our sales team with any queries you may have and we will be happy to quote your project and give our expert advice on the type of tank that would best suit your requirements. 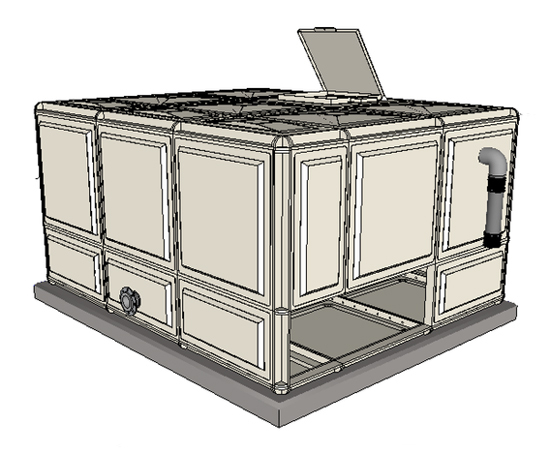 We manufacture four types of sectional water tanks using both “hot press” and “hand laid” production methods. 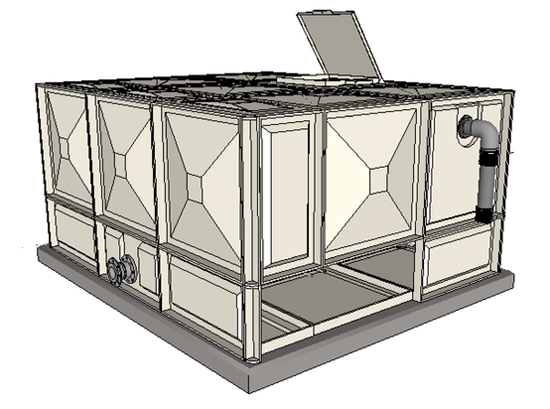 Each tank design may be manufactured with un-insulated panels and insulated panels. We offer free site surveys to our customers subject to location. For more information contact us today. Use our FREE tool to calculate your tank sizes! Uninsulated Water Tanks are used for the storage of process water. Process water is the name for water which is classed as non drinking water, not suitable for human consumption. Process water is used for a wide range of applications including: industrial plants, industrial processes and production facilities. production companies, heat and power plants, technical plants. Insulated Water Tanks are supplied with suitable connections in compliance with WRAS for storage of potable water. Potable storage water is water that has been certified safe for human consumption, these types of tanks are used in commercial and domestic applications. Insulated attic tank for homeowners, insulated sectional tanks for larger volumes of water required in hotels, restaurants, creches, theatre, etc. Tank panels are available in metric and imperial sizes. There are no restrictions to the length and width available. 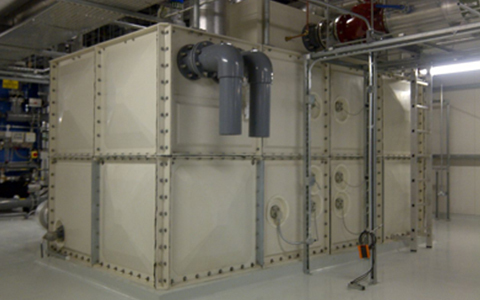 Metric tanks are available to a height of 4m and the imperial panels to a height of 2.44m. Designed for positioning on raised tank supports to permit access to joints and connections below the tank, this design of tank is typically used to provide a positive head of pressure to an adjacent pump or related equipment. Specifically manufactured for areas where there are no space restrictions. All flanges and fasteners are available on the outside of the tank. 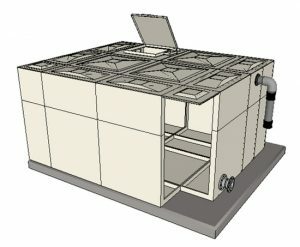 The benefits of this tank include the option to fully drain the tank of water without the need for pumps, it is also easier to maintain due to all connections are accessible from the outside of the tank. These tanks are designed and manufactured for positioning on a flat foundation or leveled steel beams as per our foundation requirements. Ideally suited for areas where height or headroom is restricted. All flanges and fasteners are located within the tank. 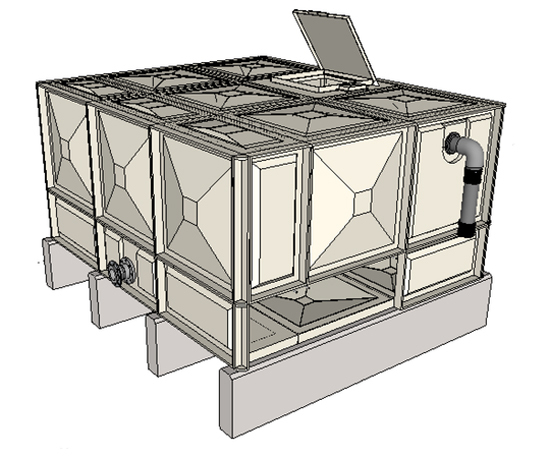 With this design the tank cannot be fully drained without the use of a pump. The tank is constructed and fastened from the inside and the base needs to be level and able to support the tank without movement. 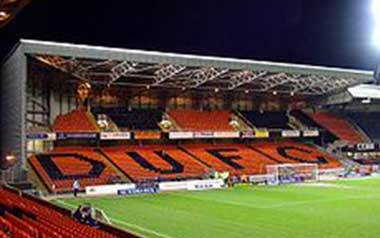 The fixtures are only available from the inside, allowing for extra headroom as access to base panels is not required. Totally Internally Flanged sectional water tanks are the ideal solution when space or access is limited or a large capacity tank is required. Manufactured & designed for your exact site requirements. Most of the joint flanges and fasteners are internal, requiring less room space for tank assembly. Specially designed 3D panels that are bolted together with all internal flanges. This enables the tank to be positioned and assembled against 3 walls or in restricted applications where space is not available on the external perimeter of the tank. With over 50 years manufacturing and supplying water storage tanks, we ensure that all our tanks meet all relevant manufacturing standards and legislation. Copyright © 2018 Nicholson Plastics Ltd. All rights reserved.